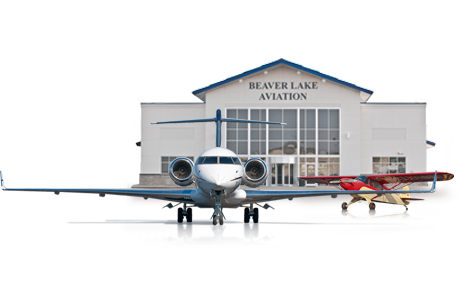 Every service and amenity Beaver Lake Aviation offers is focused on making your experience more convenient. Compact, Mid-size, Full size, Minivan, SUV, Premium, Taxi, Limo, or Car & Driver Arrangements. Simple to gourmet catering available. Fruit trays, seafood trays, vegetable trays, cheese trays, sandwich trays, hot entrees and sides, box lunches. Call for prices or more information. Reserve your room ahead of time. To see a list of local hotels, view our order form. To make a reservation over the phone, call us at (479)636-9400 or by contacting the hotel directly. Rates will vary by hotel. Phillips 66 Aviation Performance Center. Call in advance to reserve space in our heated hangar. Listed rates are per day/night. All aircraft servicing provided by our professionally trained staff!.